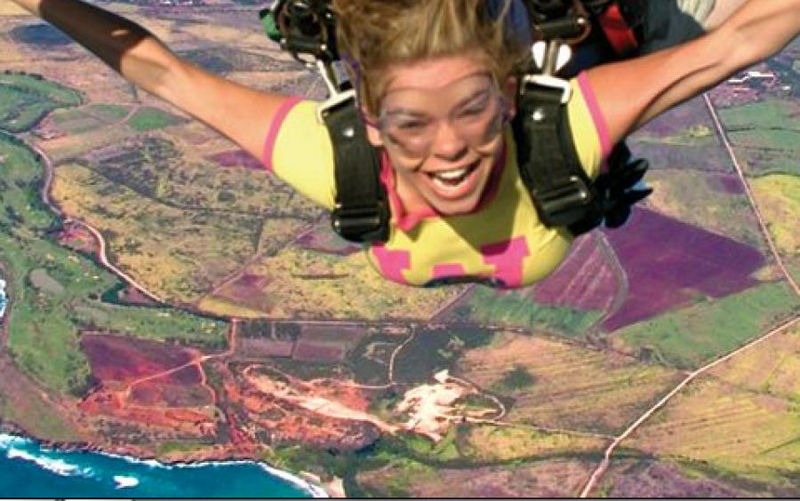 The owners of Air Tour Kauai also bring you Skydive Kauai! 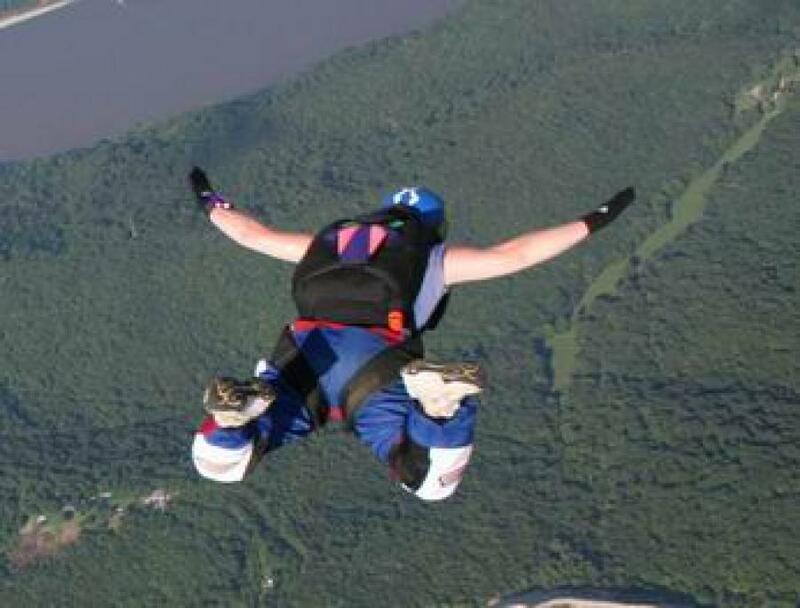 Human flight is the experience of a lifetime, and Skydive Kauai wants to share that experience with you! Our top priority is safety, and we use the most technologically advanced equipment possible. Our tandem instructors are trained to keep you safe and are sure to make you feel comfortable. No other company can offer so much for so little! 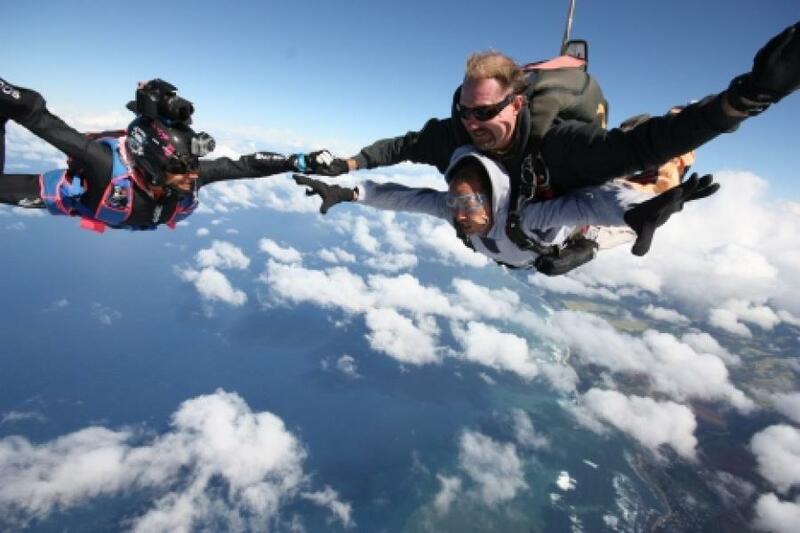 Your experience begins with a 20-25 minute plane ride to 10,000 feet with the absolute best views of Kauai, followed by an exhilarating freefall over Kauai’s breathtaking coastline. Then you fly through the sky under your parachute. 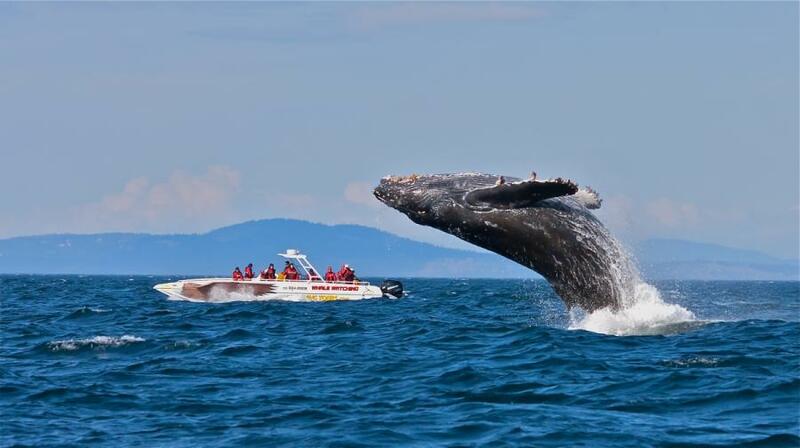 This is an experience that you will never forget! It's three different thrills for the price of one! Air Tour Kauai is the premier airplane tour company, offering an affordable way to see the spectacular views of Kauai. Air Tour Kauai is the only airplane tour company that offers flights out of Port Allen airport, which is a small airplane airport with no commercial airliners. This ensures that your flight time is not spent waiting on the tarmac behind other aircraft or in a holding pattern. Your tour begins in our new state-of-the-art Cessna 207 airplane, which is one of the safest, smoothest air tour planes ever designed. That is why it is the most commonly used aircraft for sightseeing in the Grand Canyon, Moab, and Niagra Falls regions. Cessna 207s gained their popularity due to their sleek aerodynamic design, making it smooth-flying and comfortable. Other air tour operators on Kauai use square cargo aircraft, designed for cargo and not passengers, creating a bumpier flight. At Air Tour Kauai we never want you to feel like cargo. Air Tour Kauai's Cessna 207 comfortably seats up to 6 passengers, making this is an adventure for the whole family to enjoy together. Every passenger is guaranteed their own over-sized bubble window, as there are no middle seats. Our unique two-way intercom and noise-canceling headsets allow you to enjoy a quiet but informative interaction with your pilot/tour guide. 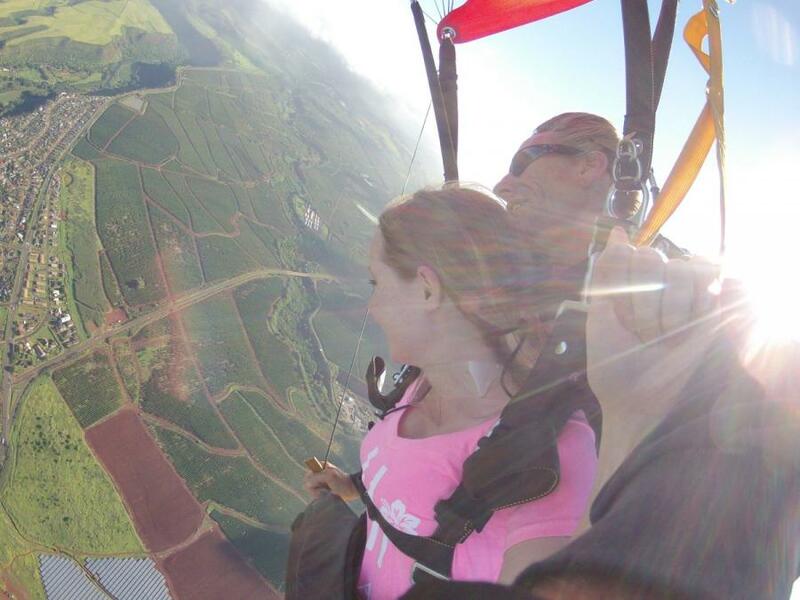 Air Tour Kauai uses only the most experienced pilots who are also certified skydiving pilots, the most technically advanced pilots in aviation! Don't stop at an air tour! 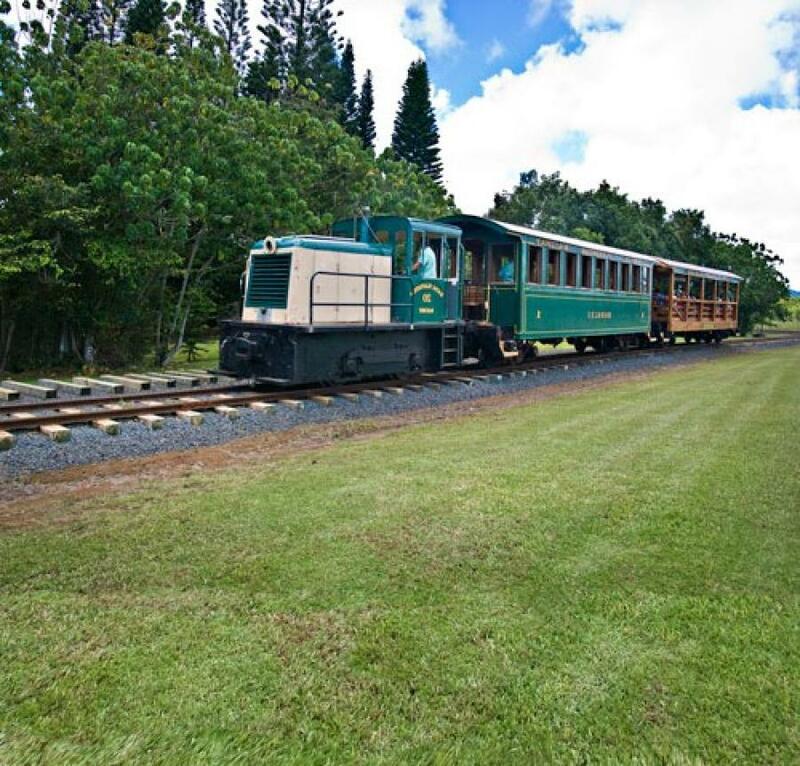 We have a variety of Kauai tour and activities packages available. 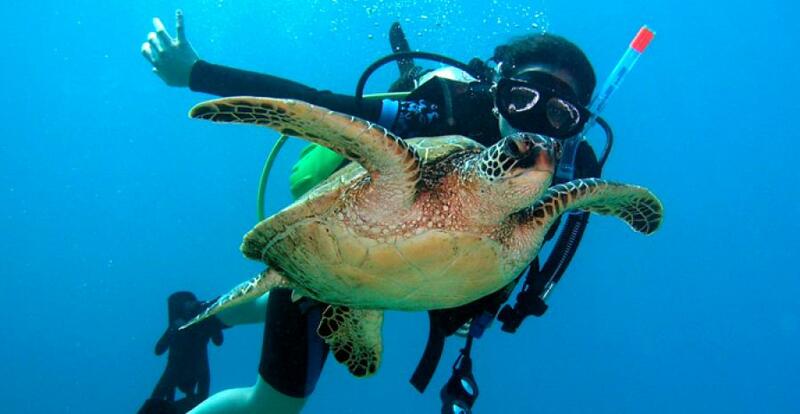 Make your time in Kauai the most you can with Air Tour Kauai's Kauai tour packages!